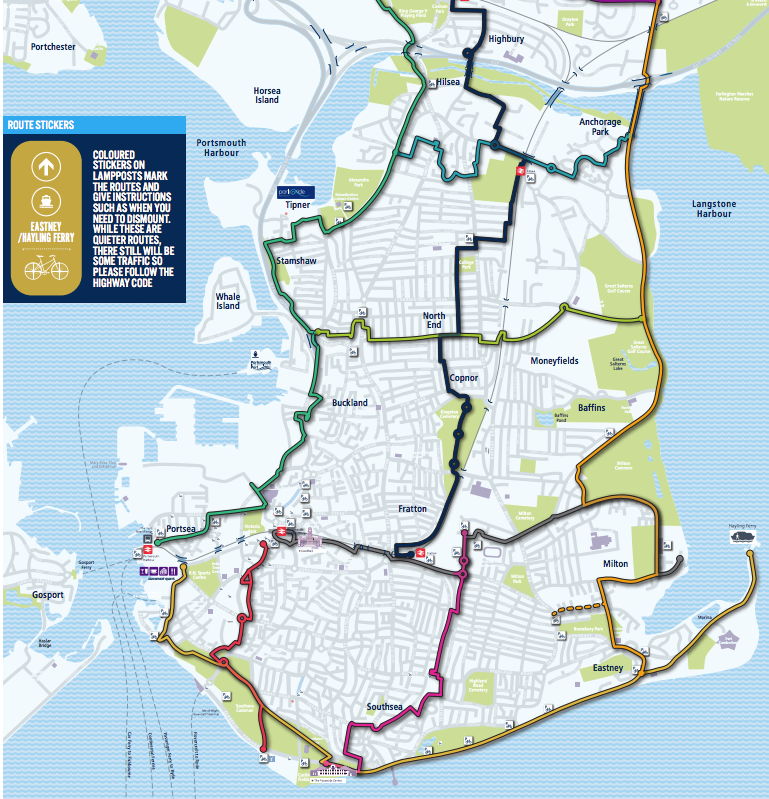 Portsmouth City Council has just voted to commit at least 10% of its local transport budget to cycling. It’s a real watershed moment. 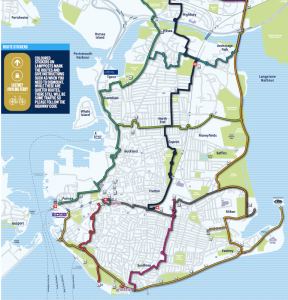 Many of us cycle in Portsmouth. Being flat and a student city, it’s big on cycling and has pretty good cycle infrastructure (compared to Hayling, Havant and the surrounding area). But it’s also pretty big on accidents, so there’s lots more to do. It’s a tribute to the tireless campaigning of PompeyBug, the Bicycle User Group, also known as Portsmouth Cycle Forum. And to Cycling UK – our national team was heavily involved, so it’s great to see what our subscriptions help to pay for. If you want to see Havant and Hampshire commit to the same, just sign up here (it’s free!). More details at: www.cyclinguk.org/blog/watershed-moment-portsmouth-council-back-space-cycling . Well worth reading.